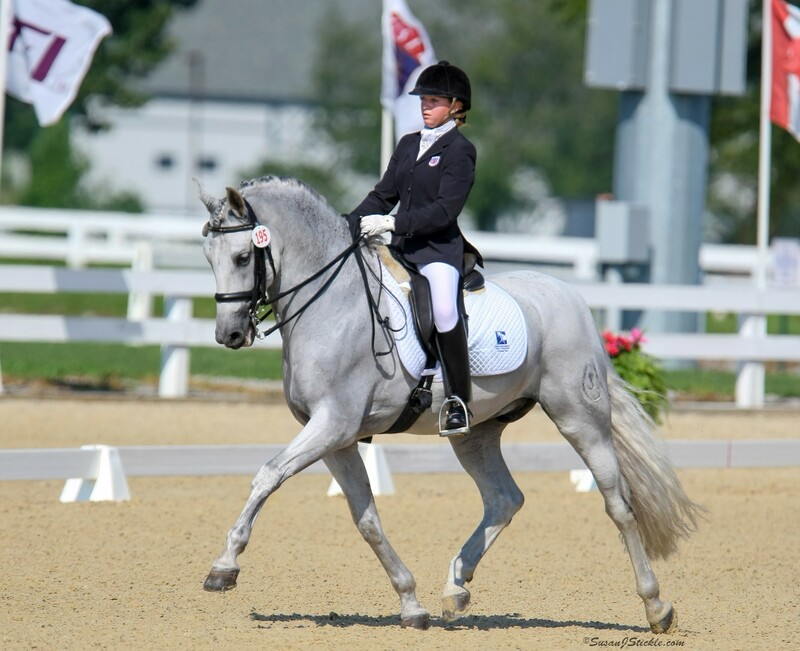 The Dressage Foundation is proud to announce this year's recipients of the Carol Lavell Gifted Memorial Fund Scholarships for Adult Amateurs. 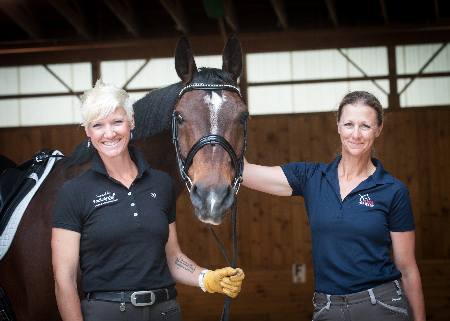 Each will receive a $1,000 Scholarship to enable them to set aside quality time in concentrated training with their horse, trainer of choice, and away from the daily pressures of job and family. 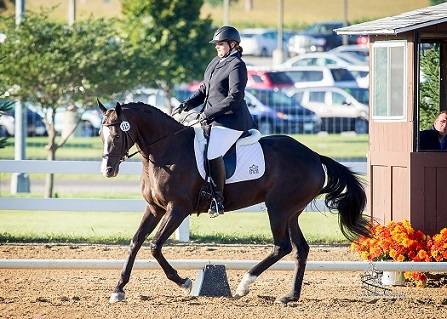 Up to eleven $1,000 grants are available each year - one per United States Dressage Federation Region and two wild card grants that can be awarded in any Region. 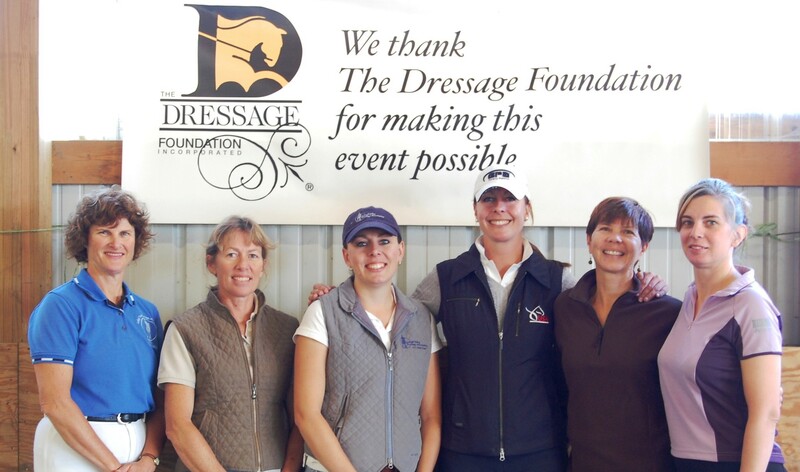 The following Adult Amateurs were chosen as recipients from their respective USDF Regions to receive grants for training in the 2015 calendar year. 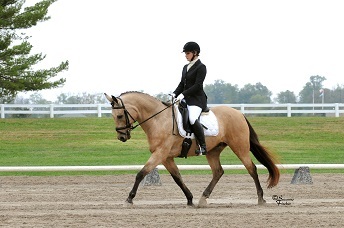 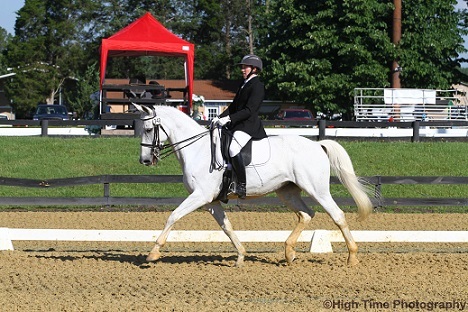 USDF Region 3 – Susan Price (TN) and her horse, Serenade, will train with James Koford. 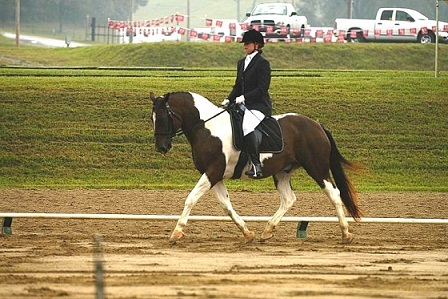 Susan is a member of Crossroads Dressage and Combined Training Society. 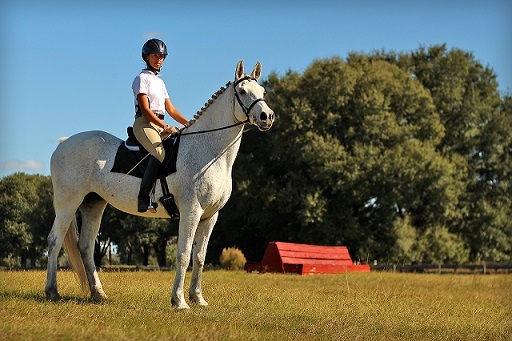 USDF Region 7 – Margo Brown (CA) and her horse, Dolce Diva, will train with Sue Curry Schaffer. 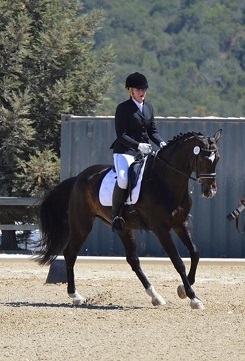 Margo is a member of the Sonoma Chapter of the California Dressage Society.